Skytek shares two hours of the freshest electro house sounds, from across the globe, featuring some amazing mashups, and tunes from some of the biggest artists. 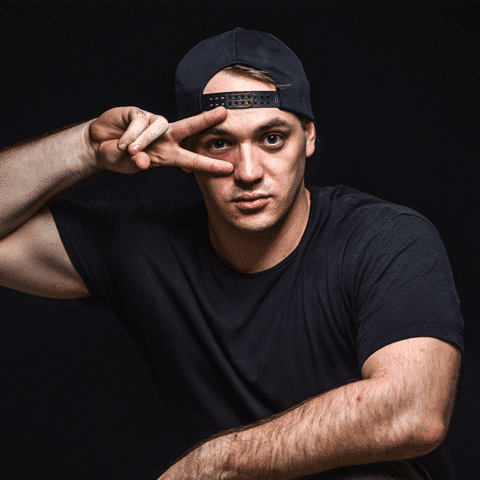 Music maturity came swiftly for the rising EDM star Zac Macanally, better known as Skytek. 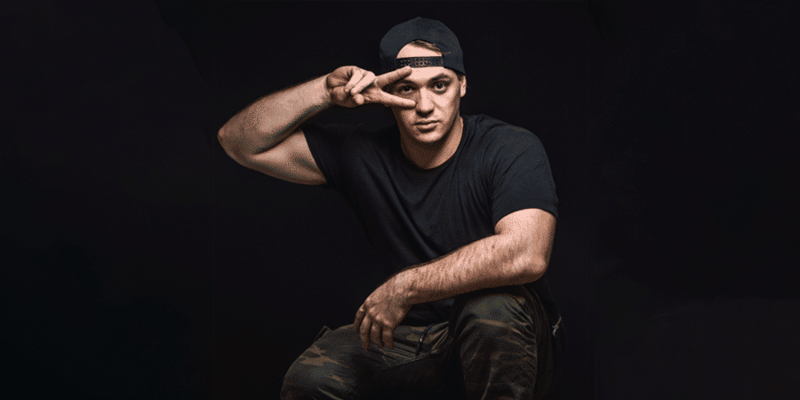 At the ripe age of just 26, the young EDM star was ranked #11 BEST DJ Australia, and #6 BEST DJ Asia. In just 2 years since the alias was formed, it has held tours all over Asia, Indonesia and Australia weekly and hold many residences in DJMAG TOP100 Clubs. He is supported by Afrojack, David Guetta, Tiesto, Steve Aoki, Hardwell, Alan Walker, Yellow Claw, Fedde Le Grand, Yves V and more. He has seen much success in a short time, recently topping Beatport charts at #1 with his track, Jungle Jane. Jungle Jane was #1 for 3 WEEKS and has stayed in the TOP 3 BEST RECORDS for 7 WEEKS. The rise of him as a young boy dreaming of international performances from the city of Gold Coast, Australia, into a seasoned INTERNATIONAL ARTIST has become an inspiring tale for many. Since turning the dream into a reality, and with a number of track set to be released in 2018 on MAJOR LABELS from around the globe, we can be assured that the his name, face and sound is a force that will be around for many years to come. Hey Buddy!, I found this information for you: "Electro House 001 | Skytek". Here is the website link: https://themusicessentials.com/the-podcasts/the-podcasts-electro-house-001-skytek/. Thank you.